Narrow Strip. 6 Holes Long. Army Green Finish. Original Meccano. 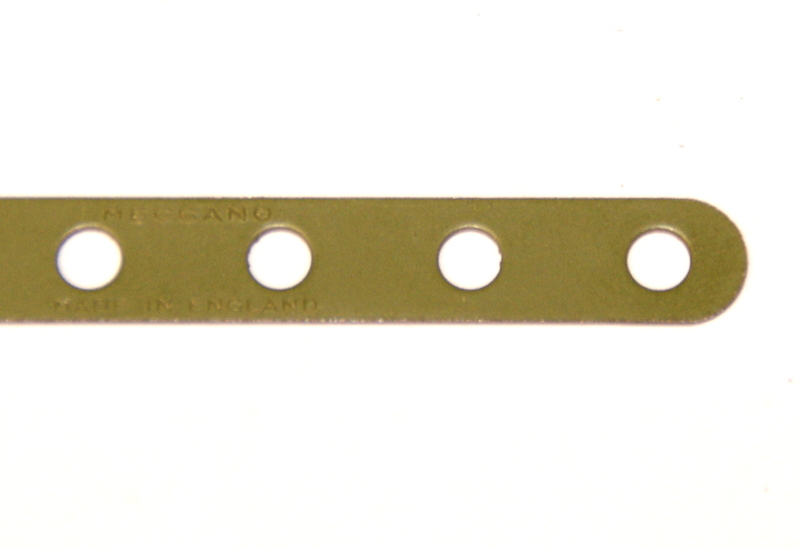 Alternative Part Number A413 or 446.